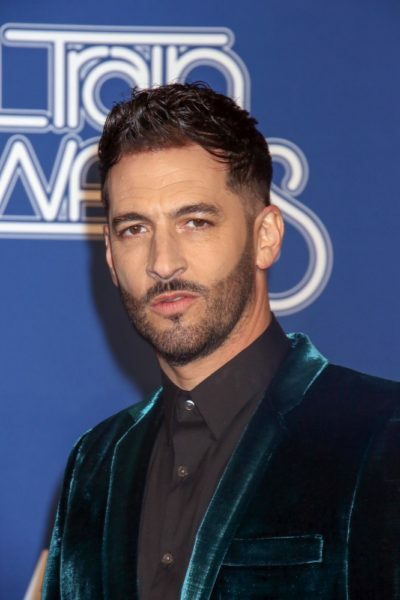 Jon B. is an American R&B and soul singer, songwriter, and record producer. He is the son of Linda and David Buck. His father is a Director of the Los Angeles Symphonic Camerata and professor of music. His mother is a concert pianist. He has described himself as Jewish. His mother is Jewish and his father has Dutch, English, and Scottish ancestry. Jon’s paternal grandparents’ surnames were Buck and Patterson. Jon’s maternal grandparents’ surnames were Gross and Silverman. it looks better than the previous “Anglo-American” label for sure, but not enough. Source of his Dutch ancestry?